I recently had the pleasure of having a fabulous little Q&A session with British author and all round rascal, Lindsey Kelk. I’ve always been a huge fan of her ‘I Heart’ books, and I was beyond happy when I got the opportunity to ask her a few questions about her upcoming book, ‘I Heart Christmas’. A little info on Ms Kelk. She is a writer (obviously), a karaoke obsessive, beauty blogger, was once an editor of little people’s books, she sometimes interviews people, likes yoga and an unhealthy amount of WWE. Oh and she lives is the fabulous NYC! Ta-da. 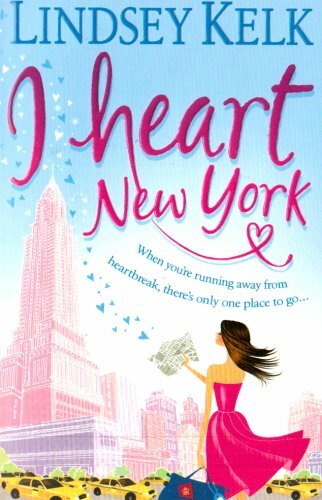 My love of her books all started with my favourite, ‘I Heart New York’. For those of you who don’t know me, I am obsessed with all things NYC. It has always been my dream to move there and start up a career in fashion. I’ll give you a quick look into the book. Anywho, back to the interview! “In the beginning, yes but not really anymore. All the characters have become so wholly themselves, it would be weird to try and force other people on to them. Sometimes I put them in situations I find myself in though, it’s fun to see how they react compared to what went down in real life”. “Well, she sort of has. 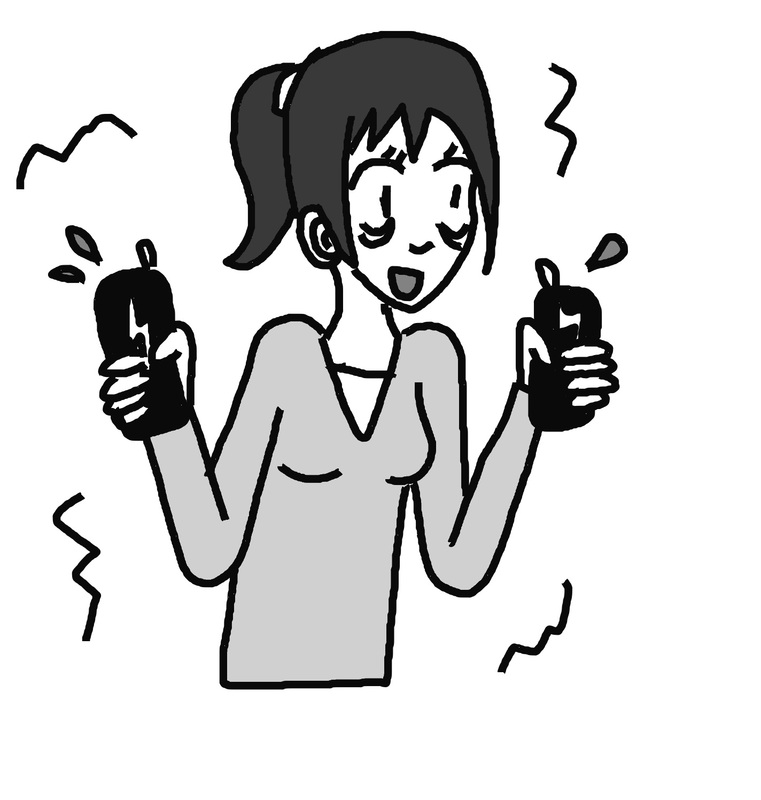 She’s married, she’s got a big important job… it really depends on your definition of settling down. I like think settled doesn’t have to mean boring. Angela’s life will never be boring”. If any of you are like me, we all dream of ‘having it all’. From the dream job, to the perfect husband and adorable children, we have high expectations. So does Angela. “That’s a big theme in I Heart Christmas. Can anyone ever really have it all? Again, I think it’s all very subjective – whether or not you can do it depends on what ‘having it all’ means to you. I don’t know how many human beings are programmed to ever be entirely content, I know a lot of people who suffer from grass is greener syndrome. I’m probably one of them to be honest”. “Ha! As if I would ever sink to such cheap tricks… *goes back to I Heart Christmas and checks whether or not that’s already in there*”. As I mentioned earlier I’ve always dreamed of living in NYC, taking the bull by the horns, I asked Lindsey if she had any tips or advice for me. “How I got here is such a long and convoluted story, it would take forever to tell and be impossible to replicate – plus there was a whole lot of misery that I wouldn’t wish on anyone. The simplest advice I can give is to work out what you want and then work your arse off until you have it. 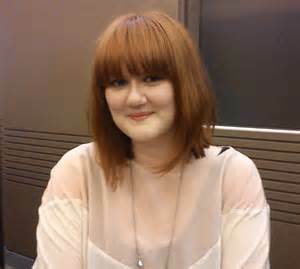 I had a fulltime job that would take up twelve hours of my day and then I would go home and write for another three, four hours”. 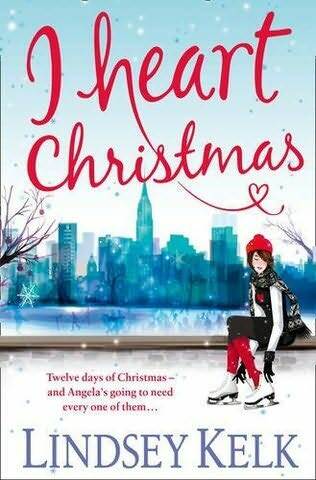 I Heart Christmas is out on 21st November 2013. Go get one!